Mr. Newman George is currently the Chairman of the Board of Directors of the Housing Development Corporation. Prior to his appointment, he served on the Boards of the Chaguaramas Development Authority (CDA) and the Public Transport Service Corporation (PTSC). 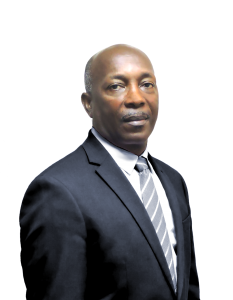 Mr. George has over thirty-five (35) years experience as a civil engineer in the local construction sector.